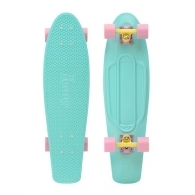 Penny 27 Pastel Mint 3510грн. 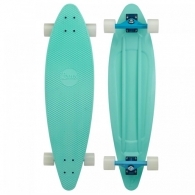 PENNY 36 SEAFOAM V2 4730грн. 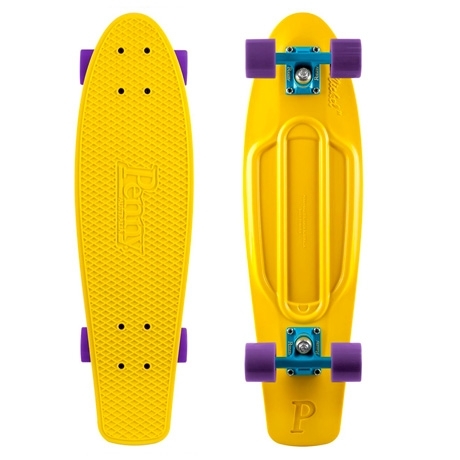 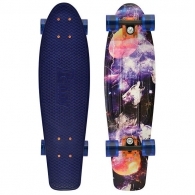 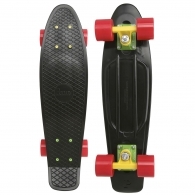 Penny 27 Graphics Space 3780грн.